You want your practice to stand out in the crowd. You like the idea of free publicity. The idea of “going viral” appeals to you. You’d love to bring in a lot of new business. Here’s an idea for a promotion that could help you accomplish all of the above. Choose a safe charity or cause to align with. Something that would appeal to your target market. “Safe” means the organization is the real deal. Most of their revenue goes to causes, not overhead. There are no scandals. No political overtones to what they do. It’s probably best to go with something small and local. You’ll be able meet with the people who run things, which can lead to additional marketing opportunities for you (e.g., networking, referrals, speaking). (Yeah, that’s the part you may not like; but it could lead to results you’ll love). This free service should be a “leader” or entry-level service, for new clients. For example, a simple Will package, incorporation, or an employee handbook review. If you bill by the hour, it could be a six-hour bundle. Obviously, you’ll want to offer a service that is likely to appeal to the kinds of clients you target. Make it as valuable and attractive as possible. Remember, the end game is to get publicity and traffic and new clients. The bigger you go, the more likely it is that your offer will accomplish this. If you go really big, however, you may want to limit the number of “packages” that are available. Promote your offer with a theme that new clients can pay what they want for the services and that 100% of the proceeds go to [name] charity. Tell them the value of the package, or a suggested minimum donation. For added punch, tie the promotion to a specific project the charity is running, e.g., the homeless shelter fund. And put a time limit on it. 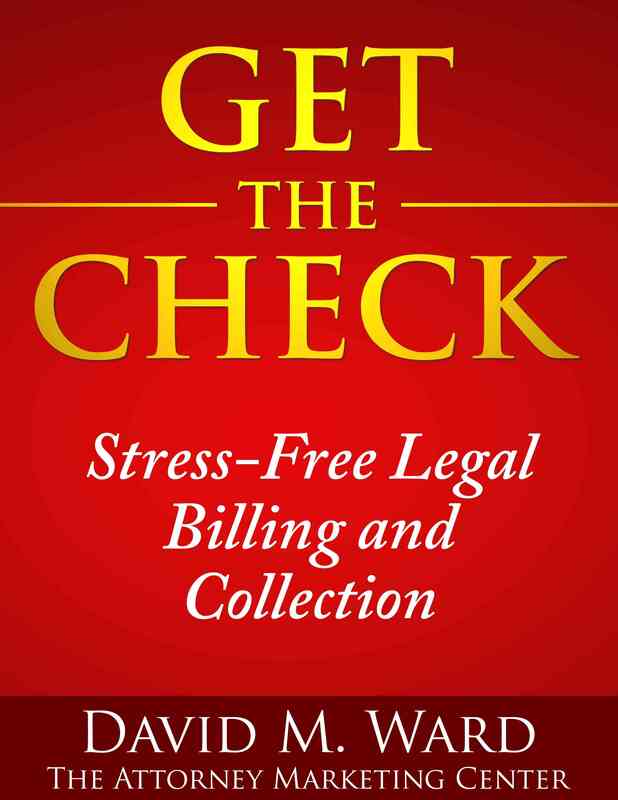 Some clients may “cheat” and pay only a few dollars. But most people are honest and will do the right thing, if for no other reason than to help the charity. Advertise and promote your offer as broadly as possible. Send out a press release. 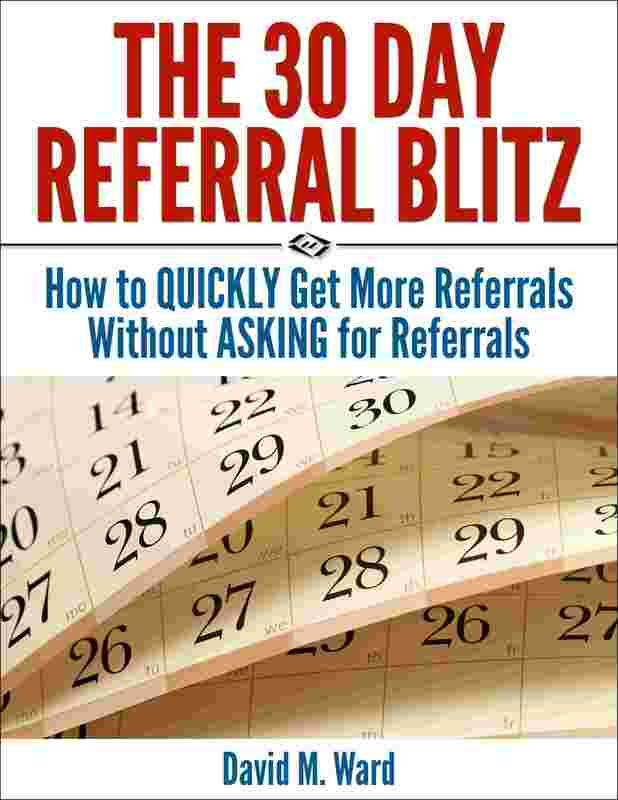 Email all of your lists and contacts and all of the bloggers and writers in your niche. Ask the charity to promote it in their newsletters, website, and bulletins. Ask them to ask their major donors and supporters to do the same. You should get some favorable publicity from this. Traffic to your website and sign-ups for your newsletter. Meet some new referral sources connected with the charity. And get some new clients. 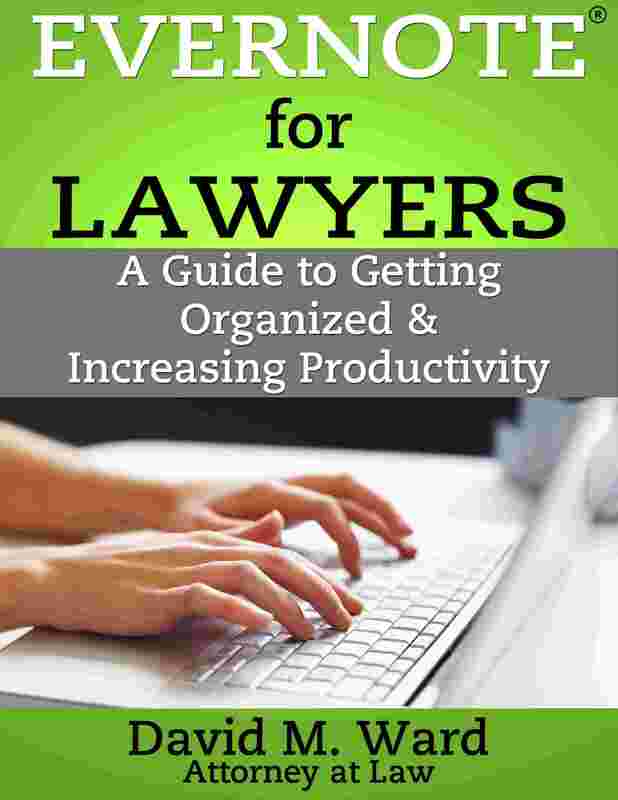 If all goes well, the next time you do this, you can partner up with other lawyers, other professionals, and other businesses, each of whom will promote this to their contacts, generating more goodness for all of you. You want to know the truth about global warming? The truth is that no matter what the truth is, a lot of people have made a lot of money and gained a lot of political capital by shouting about it from the rooftops. You can do the same in your practice. Not about global warming, necessarily, although you may choose that as your cause. You could be on either side of the issue and make a lot of hay. But any cause will do. You can gain publicity, social media followers, supporters, contributors, and eventually, clients, by being the face and voice of something that gets people fired up. Fear is essential. You’ve got to scare people or they won’t notice you or join your cause. Pick something someone is doing and speak out against it. Launch a campaign against it. Tell the world about the evil that is being perpetuated and what will happen if something isn’t done about it. Ideally, there will be a nexus between the cause and one of your clients or cases, or that is fundamental to your practice area. This will insulate you and give you the moral high ground in your role as an advocate. It doesn’t matter whether the media loves you or hates you, promotes you or pans you. Any publicity is good publicity, as long as they spell your name right. What matters is that you choose something that has legs and brings you enough supporters to make up for the ones on the other side of the issue that you will undoubtedly lose. Okay, calm down. You don’t have to choose a politically charged issue like global warming and risk losing large swaths of your clients and friends. You can choose something less incendiary and do just fine. You might find a local issue that is causing a stir, like the water shortages in California that are trending right now. Whose fault is it? What can be done about it? You can gain fame and fortune by championing a cause that speaks to a constituency. Choose a side and write about it on your blog. Stir the pot and see what happens. 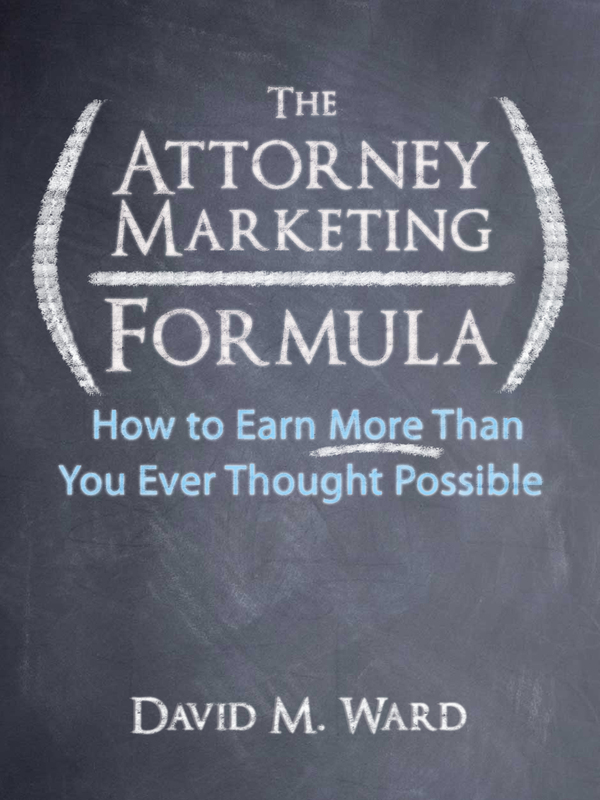 When we talk about marketing legal services we say that clients hire and make referrals to lawyers they “know, like, and trust”. Of the three, “know” is the most important. Trust is essential of course, but not that difficult to obtain. Most people give you the benefit of the doubt regarding your competency and trustworthiness, until you do something to show them why that trust is misplaced. The biggest factor in your success is familiarity. The more people who know you, or at least recognize your name, the more fruitful will be your marketing and successful will be your career. In fact, familiarity is what causes most people to give you the benefit of the doubt. Familiarity builds trust. That’s why incumbents are almost always re-elected. Studies show that the number one factor in email open rates isn’t the subject; that’s number two. The number one factor is the sender’s name. Make sure your emails come from you, not your firm. Familiarity also means keeping in touch with subscribers and followers on a frequent basis. A short email once a week is much better than a detailed white paper once a year. Does your firm have a website? That’s fine. Make sure you also have one for yourself (and promote that one). Your primary objective in marketing your legal services is to get as many people in your target market to know your name. It’s not about how many people you know; it’s about how many people know you. Okay, that never happened. I told my wife I was going to do it, thinking I would at least get a charity laugh, but she’s endured my warped sense of humor for 34 years and this was probably too much to ask. But it did make me think about how the world has changed since I first opened my law practice, or my father did before me. You may have never done any direct mail, but if you want to bring in new business, this is a viable choice for many attorneys. If you don’t want to do direct mail, there are alternatives. Display ads, ezine ads, pay-per-click ads, classified ads, and more, can drive traffic to your website and clients to your office. If you don’t want to advertise your services, you could advertise a book or report or audio. You could advertise a charity or cause you believe in and include your firm’s name (and web link) as sponsor. Writing articles, blogging, social media, speaking, networking–they’re all forms of advertising. You may not write a check when you do them, but you’re doing something to get your name in front of people who can hire you or refer others. When you write to former clients, you’re reminding them that you’re still available to help them and the people they know. Yep, advertising. A PI attorney in Georgia, Jamie Casino, ran a local two-minute TV spot during the Super Bowl. Perhaps you saw it. It’s received over five million views on Youtube. We can debate whether the ad is ethical or in bad taste, or whether he did it as a stunt or truly believes in his message, but one thing is certain: the ad and the buzz it has created will put more than a few shekels in Mr. Casino’s pockets. I’m not saying that if you advertise, you should look to this as a model. I’m saying, it’s a tough market for attorneys today and if you’ve never thought about advertising before, perhaps you should. Even if all you do is mail out some calendars. Don’t want to do paid advertising? Here are the best alternatives. Ron Burgundy promoting your law practice? Advertising works. Even silly campaigns like the one Dodge is running featuring fictional newscaster Ron Burgundy, played by actor Will Farrell, as spokesman. Sales of the Dodge Durango were up 36% in November versus last year, thanks to these ads and the tie-in with the upcoming sequel to the 2004 hit movie, Anchorman. Why do these ads work? There’s nothing new being said about the Durango. And the Ron Burgundy character isn’t a car expert, fictional or otherwise. It works because people recognize the character, talk about the ads, and think about the Durango when they are in the market for a new vehicle. Most lawyers don’t use celebrity endorsements in their advertising, but they could. It’s not as expensive as you might think to hire a former sports figure or B-list actor. 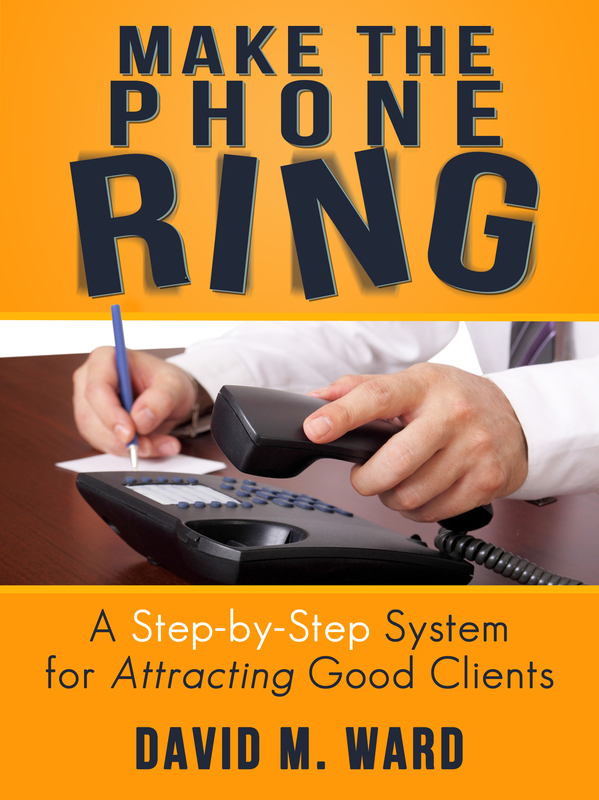 In fact, there are agents who specialize in booking their clients for just this purpose. I recall seeing former Los Angeles Dodger’s stars Steve Garvey and Ron Cey doing local TV ads long after they were retired from playing. Also, you don’t need someone whom “everyone” would recognize. You can hire someone who is well known in your niche market. The former head of a trade association, for example. But let’s say you don’t want to hire anyone. Hell, let’s say you don’t want to do any paid advertising, (or aren’t allowed to). What then? You can still leverage the celebrity of famous people. My friend, attorney Mitch Jackson, regularly interviews famous people for his video podcast. These videos bring traffic to his website and bolster his reputation as someone who is successful enough to have famous people willing to “take his call”. In essence, their appearance on his “show” provides an implied endorsement for his practice. How did he get some of these folks to agree to an interview? I’m sure he’ll tell you he just asked them. Celebrities, speakers, authors, professionals, and entrepreneurs need exposure. I love being interviewed. It free advertising, easy to do, and lots of fun. If you don’t have a podcast, video or otherwise, you could interview well known people for your blog or newsletter. Who do you know who is famous, if not to the world, within your target market? 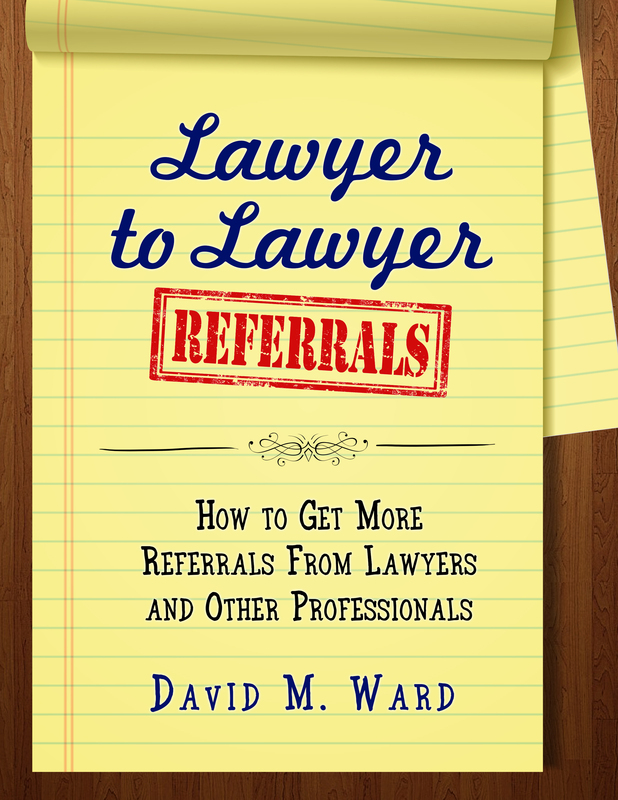 Do you have a famous client or friend? If not, do you know someone who does? Another thing you can do is piggyback on a charitable cause. Invite celebrities to come to an event you are involved with, lend their name to it, or promote it to their social media channels. Celebrities love to be seen associated with causes they believe in. You don’t need a direct endorsement for your services to benefit from a celebrity’s name recognition. Even mentioning that you met a well known person at an event you attended has value. Hey, you don’t even need to talk to them. Just take selfies with famous people and post them online. Do you have a marketing plan for next year? Start with this.